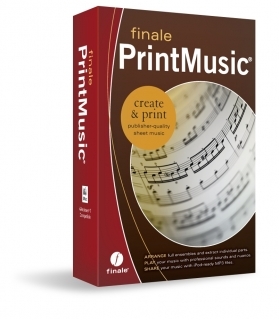 Whether you’re writing a lead sheet for your first song, or preparing a score and parts for your next concert, PrintMusic music writing software makes it easy to put your music on the printed page. But that’s just the beginning. With PrintMusic your music plays back with great sounds and nuance, providing you with instant feedback on your progress. 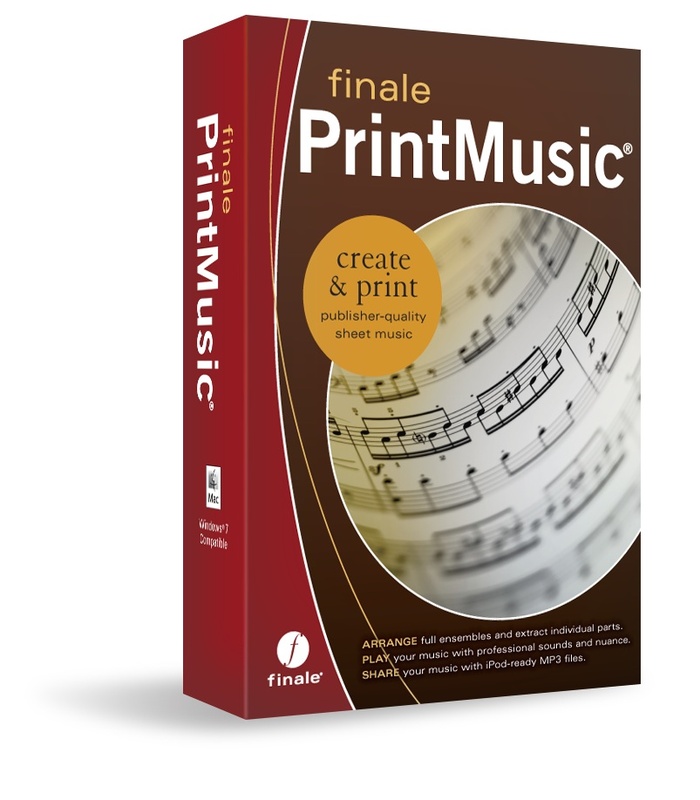 PrintMusic offers creative suggestions—from harmonizing melodies to providing drum parts—to fuel your creativity and save time. Most importantly, PrintMusic produces beautiful, professional-quality sheet music that will inspire your performers to play even better.